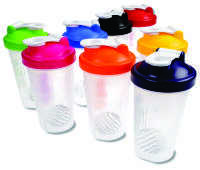 There are plenty of reasons why printed promotional drink bottles in Melbourne, Sydney, Brisbane and beyond make the perfect corporate gift – they’re something that everyone uses (whether they’re into sport or simply on the go a lot), they’re far more environmentally friendly than buying bottled water, and they’re something that recipients are likely to hold onto for a long time. All of the branded bottles and bottled water that we supply are BPA free. These sorts of products are far better for your health than those that contain BPA. All of the water in our bottles originates from the best sources in Australia. Novel Tees offers an extensive selection of custom printed drink bottles in Melbourne and beyond, including: bottled water, plastic, glass, metal and even plastic cups. Purchasing in bulk will ensure that you have plenty on hand for your employees or when attending events. By having a promo drink bottle close at hand, people will spend more time at their desks, will lessen their consumption of less healthy beverages, and can refill for free (rather than pay exorbitant retail prices for bottled water). 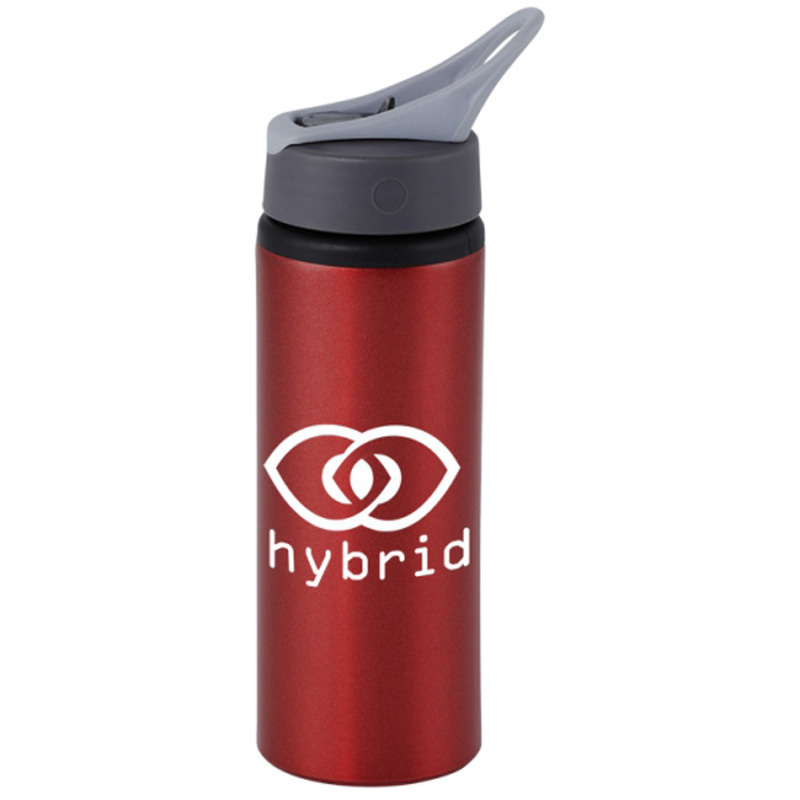 Printed water bottles and cups have quite a large branding area; for most, there are two key positions in which to incorporate a logo or design. 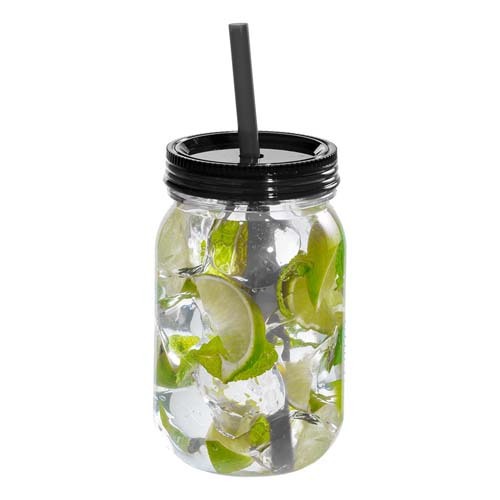 This makes bottles perfect for sporting clubs, fun runs and other outdoor events. 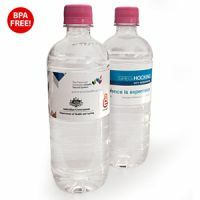 Generally, there is a minimum quantity of 100 units, however, for some personalised drink bottles in Melbourne you can order as little as 25 units. Please call or email us for more information on your desired order amount. Are glass water bottles safe for use? We supply high quality Sili glass bottles that feature cutting edge 590ml shatter resistant glass, so you can rest assured that they are perfectly safe for use by children and adults alike.